We make the experience easy. Our Home Loan Experts have the answers. 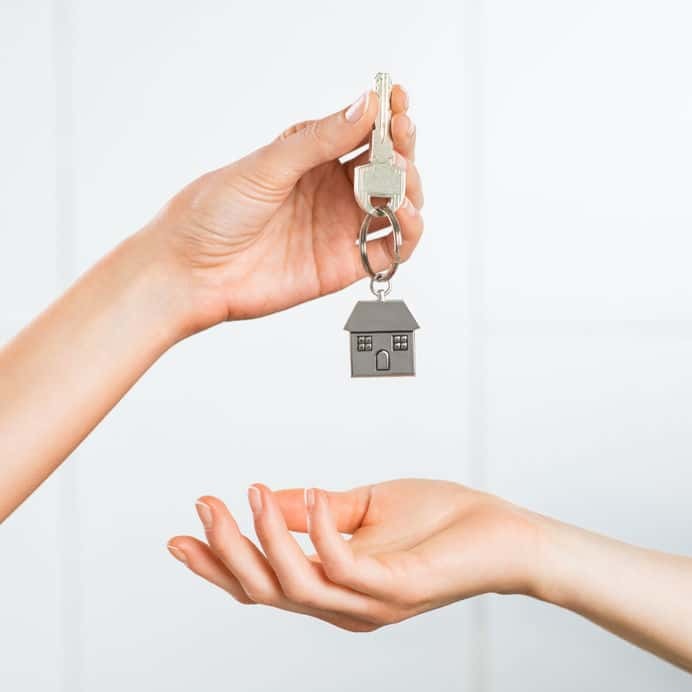 We’ll help you determine which mortgage loan is best for you. Let’s get started! 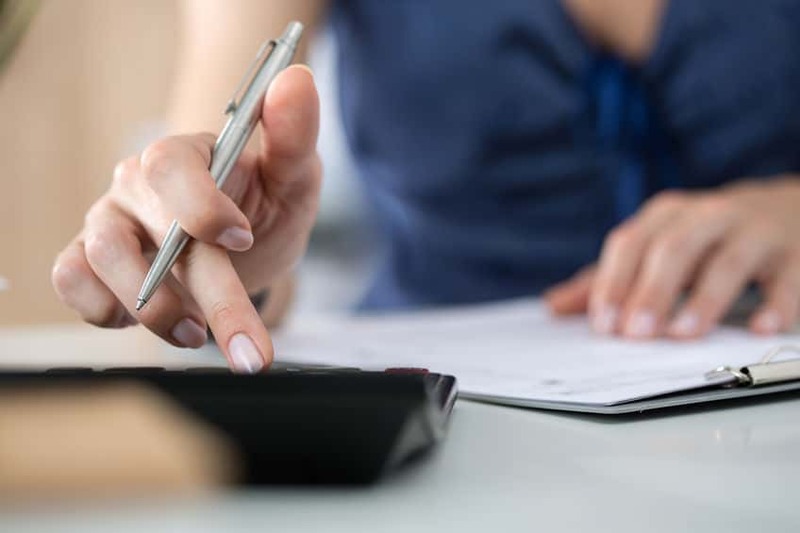 Selecting a loan that is best for your circumstances can seem overwhelming. Fortunately, you don’t have to understand every option, because we do! Our job is to help you make good decisions. Include a parent, a friend, a trusted advisor- all are welcome. 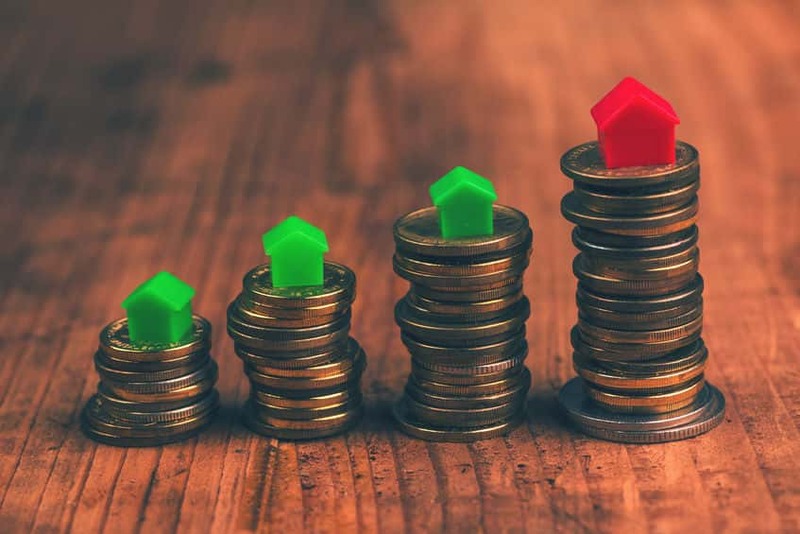 What is your debt-to-income (DTI) ratio? Where is your future home located? My credit isn't great and neither is my budget. 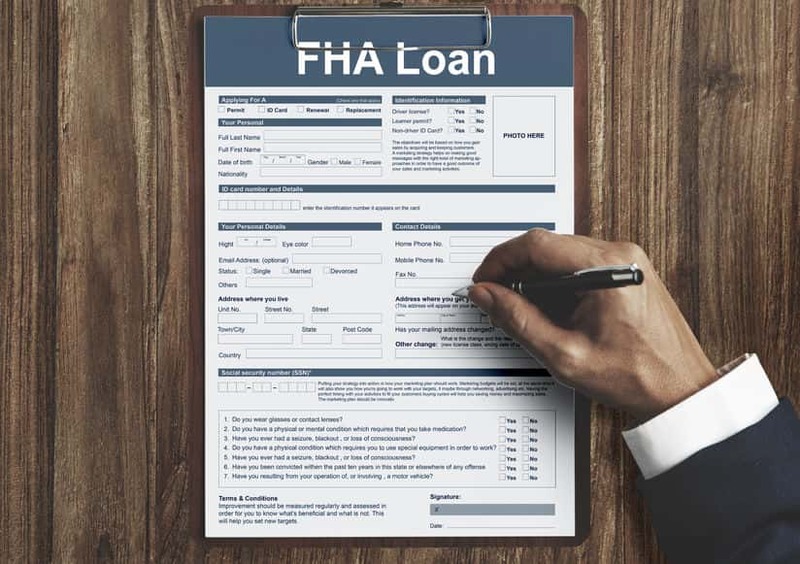 The best choice for you may be a Federal Housing Administration (FHA) loan. This one has a very small down payment and isn’t as strict when it comes to credit scores. 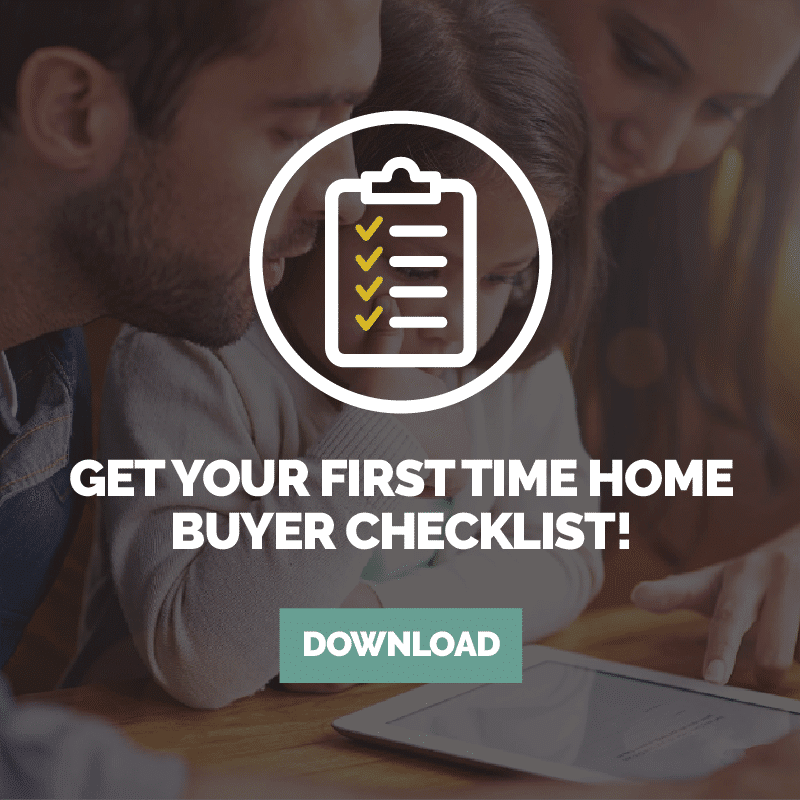 It’s the most common among first-time homeowners, so you’re more likely to qualify. The best part is you get to choose between a fixed or adjustable mortgage rate, making sure your payments move at your desired pace. I am active or retired military. First off, thank you! As a part of the military, you can qualify for 100% financing with a VA loan from the United States Department of Veterans Affairs. This means you can get a home for little to no money down and you don’t need mortgage insurance. I have a big budget and good credit. Your best bet would be a conventional loan. The main advantage of this loan is that you can avoid paying mortgage insurance upfront and monthly. With this, if you put down 20% or more, you don’t have to get private mortgage insurance. Either way, a conventional loan can help save you money over time if you have enough to put down up front. I’d like to live in a rural area. Based on the area you’re looking at, you may qualify for a United States Department of Agriculture (USDA) rural development (RD) loan. 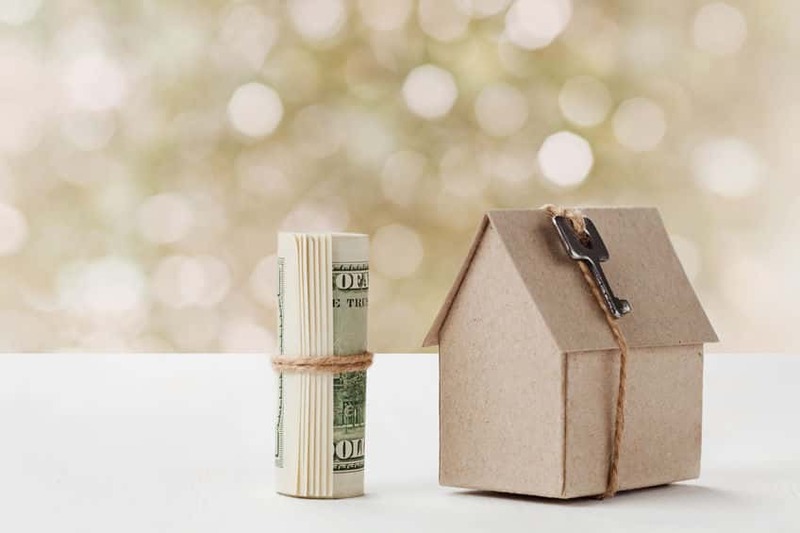 This mortgage requires no down payment or out-of-pocket costs and is designed for low and moderate income levels, so income restrictions do apply. FOR A FIRST TIME HOME LOAN TODAY! 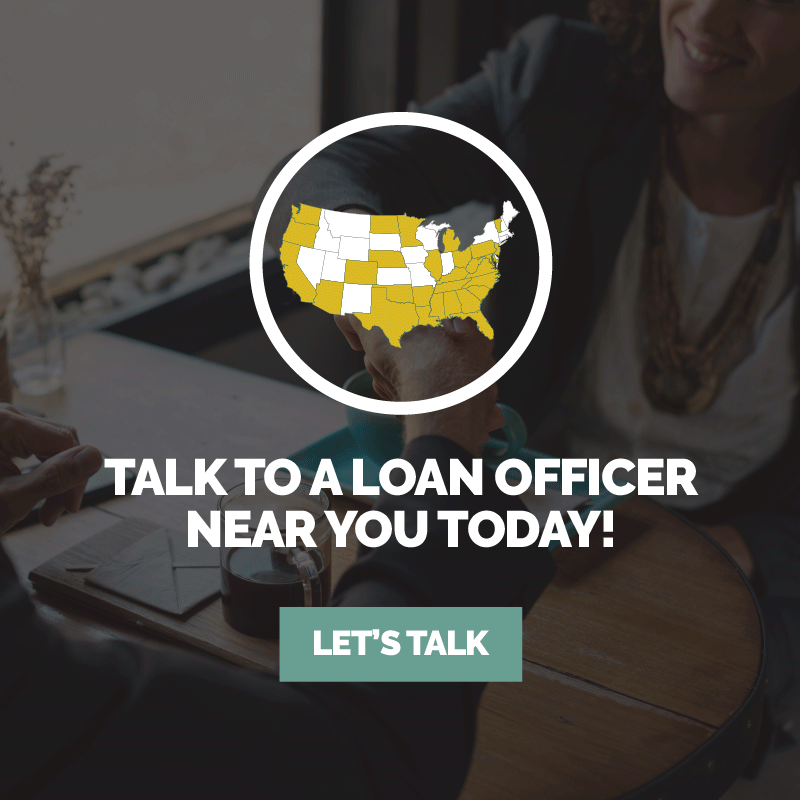 Helping You Get The Loan You Need.